The Maasai Mara Game Reserve is about 280 Kms west from Nairobi and is often regarded as being Africa’s finest wildlife reserve. The Masai Mara comprises of woodlands, open plains as well as riverine forest which are abundant in wildlife. Masai Mara is amongst the highly toured destinations in Kenya. Annually, the Mara provides host to the world’s spectacular natural experience; the Great Wildebeest Migration from the Serengeti to Masai Mara. 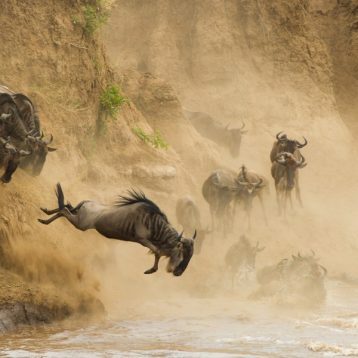 From July to October, the wildebeest migrate in search for greener pastures into Masai Mara from Serengeti National park. This encounter makes your Masai Mara Safari a spectacular getaway. 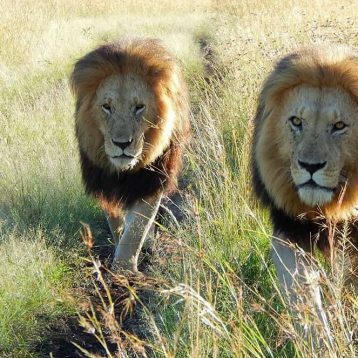 Many people wanting to go for a Masai Mara Safari wonder, how to get to Masai Mara Game Reserve which has a lot of attractions to see especially the big five. There are 2 ways on how to get to the Masai Mara. 2. By Flight (Fly) – Masai Mara is serviced by several airstrips. 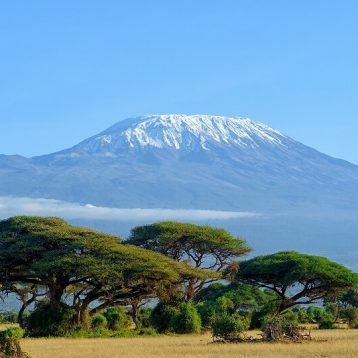 There are daily flights from Nairobi and coast region. 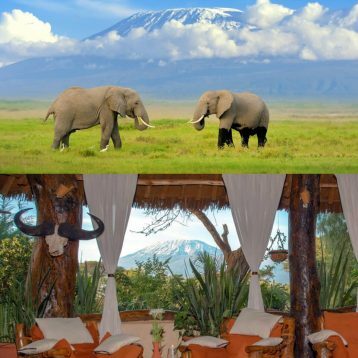 A flight to Masai Mara takes about 40 – 45 minutes from Nairobi. One can also fly from Mombasa or any other destination using a chartered flight.